One special XLD (Extra Low Dispersion) *5 glass in concert with four LD (Low Dispersion) elements minimize chromatic aberrations. This combined with a new optical design that delivers high contrast and high resolution throughout the zoom range achieves leading-edge image quality. Tamron’s advanced multi-layer coating technology dramatically improves lens performance by reducing flare and ghosting for crisper, clearer images. The rounded diaphragm*6 affords the photographer spectacular blur effects, delivering the kind of rich expression only achievable with a high-speed telephoto zoom lens. The most compact*1 full-size, high-speed telephoto zoom lens with VC (Vibration Compensation)*2 image stabilization and USD (Ultrasonic Silent Drive)*3 in its class delivers superior mobility, enabling photographers to capture the previously unattainable. Features USD (Ultrasonic Silent Drive)*3 to power a speedy AF drive together with a continuous manual focus mechanism. The VC (Vibration Compensation)*2 image stabilization mechanism reduces camera shake to deliver sharp images. *3 USD (Ultrasonic Silent Drive) is Tamron's proprietary ultrasonic motor drive. *6 This rounded diaphragm retains a nearly circular shape even when taken two stops down from its fully open state. 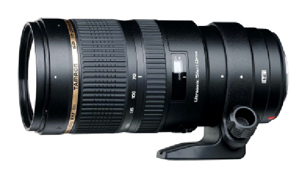 Tamron has updated their legendary 90mm Macro lens with a new, state-of-the-art optical design. The lens, reborn for the age of digital photography, offers VC (Vibration Compensation)*1 and USD (Ultrasonic Silent Drive)*2. 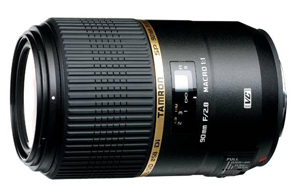 Adopting a state-of-the-art optical design and a rounded diaphragm*4, this lens carries on the long tradition of Tamron's 90mm Macro lens in delivering spectacular blur effects. Two XLD*5 (Extra Low Dispersion) glasses and one LD (Low Dispersion) element reduce chromatic aberrations, yielding sharp images and outstanding resolution. Tamron's newly developed eBAND (Extended Bandwidth & Angular-Dependency) Coating*6 delivers a dramatic improvement in antireflection performance—significantly reducing flare and ghosting for clearer, crisper images. Features USD (Ultrasonic Silent Drive)*2 to power a speedy AF drive together with a continuous manual focus mechanism. Incorporates IF (Internal Focus) system, which focuses by moving only the internal lens group, rather than the front lens elements. The overall length of the lens therefore does not change when focusing, thus ensuring a broad working distance. *3 The Sony mount does not include VC, as Sony digital SLR bodies include image stabilization functionality. The Sony lens is designated as “SP 90mm F/2.8 Di MACRO 1:1 USD”. 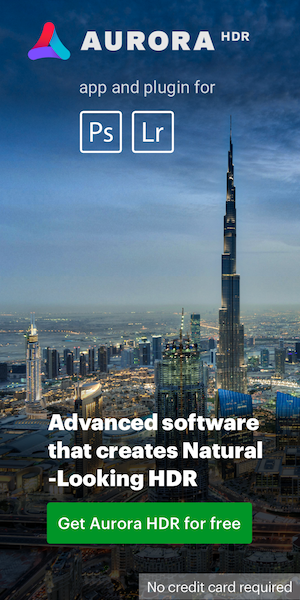 *6 The eBAND (Extended Bandwidth & Angular-Dependency) Coating is a new nanotechnology-based coating technique developed by Tamron to reduce unwanted reflection. *7 From 3m, the benefits of VC (Vibration Compensation) gradually decrease as the focus distance becomes closer.